A tribute to the late Arthur Hiller, director of classics that include "The Americanization of Emily," "Love Story," "The In-Laws." 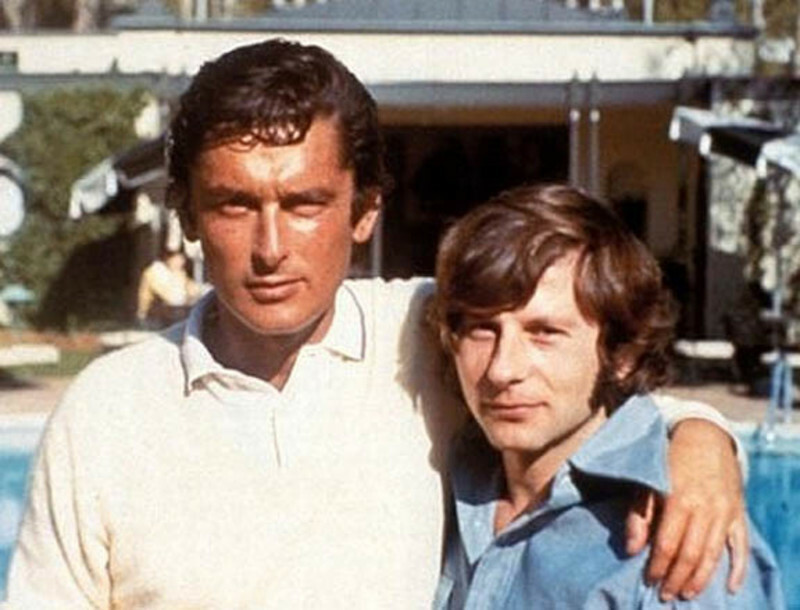 A look at "The In-Laws" in light of its Criterion Blu-ray release this month. Recent titles released on Blu-ray. 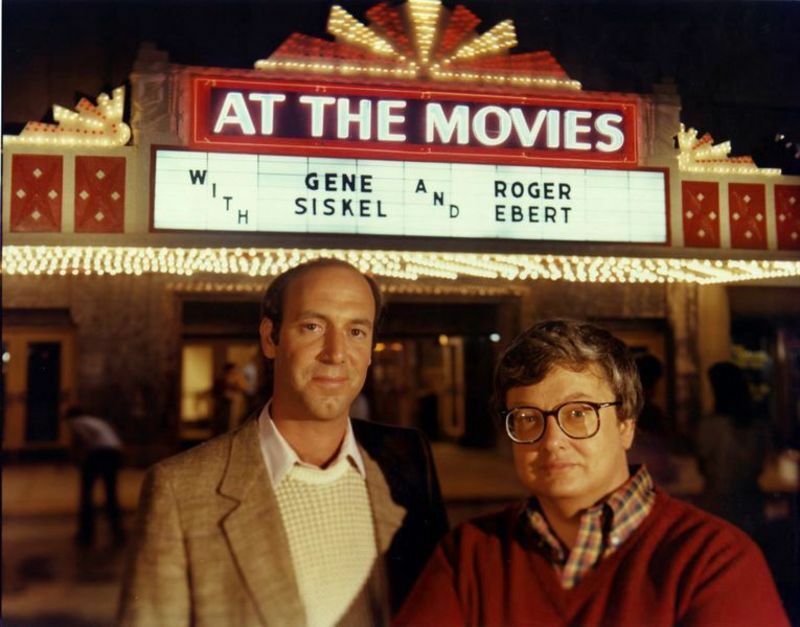 Read Ebert's tribute to Gene Siskel, who died ten years ago, here. Q. 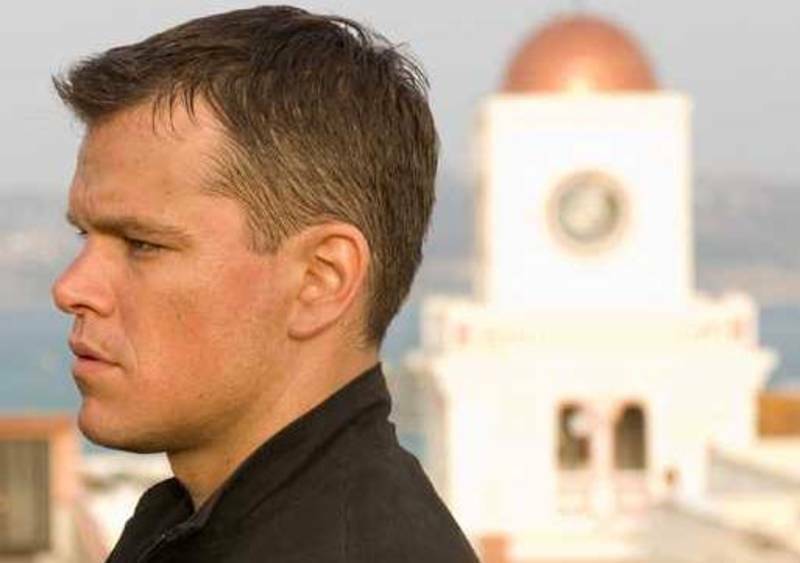 A blogger named Brian at takes issue with your remarks about Paul Greengrass' long takes in "The Bourne Ultimatum," writing: "I don't recall a single take in this movie that was more than about three seconds long. Either Greengrass really does a spectacular job of not 'calling attention' to those long takes, or Ebert saw a different movie. But it's very strange, no matter what." (From goneelsewhere.wordpress.com:) Who's right? EDITOR'S NOTE: Sometimes, Roger Ebert is exposed to bad movies. When that happens, it is his duty -- if not necessarily his pleasure -- to report them (fairly, accurately) as he sees them. Whether they're so bad they're funny, so bad they're not funny, or so unfunny they're not funny, he must critique them. From bad Elvis to Deuce Bigalow, these are excerpts from reviews of some of the worst movies he's ever seen. (Click on the titles for the full reviews.) It's not just their measly ratings -- from zero to 1.5 stars -- but what Ebert has to say about them that really conveys their true awfulness. George C. Scott is dead at 71. He was a powerful screen and stage presence whose enormous range was illustrated by his two famous military roles: Gen. Buck Turgidson in "Dr. Strangelove" and Gen. George C. Patton in "Patton." "You don't know me," said the great-looking blonde in the wraparound fur, "but I know you." "I'm really a director now," Maximilian Schell was saying. "That's how I've thought of myself for the last few years. It's just that once in a long while a role comes along that I simply can't turn down. This was a role like that - how could I say no to it?"